Fire Festival created a flexible music festival experience fit for the digital era. Over the weekend, popular online game Minecraft successfully pulled off a virtual music festival featuring performances by over 50 up-and-coming artists and producers. 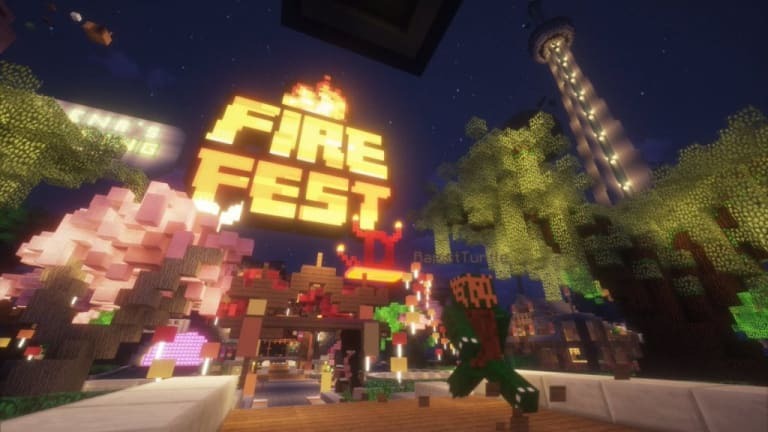 Fire Festival drew in thousands of users over two days, and created a one of a kind multi-platform experience fit for the digital era. Outside of being a free virtual festival users could engage with from the comfort of their own home, Fire Festival gave users the additional flexibility of "attending" from three unique digital platforms. 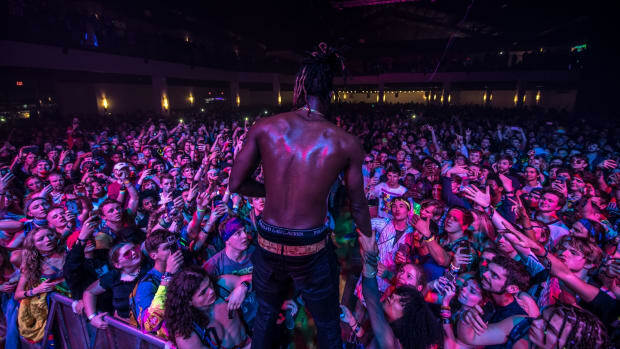 The event&apos;s website allowed users to stream to the performances online. Fire Festival&apos;s Discord chat allowed users to listen to the music and engage in conversation with fellow users. 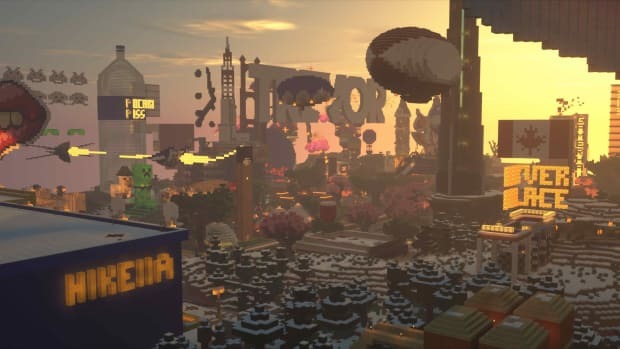 Meanwhile, their virtual grounds hosted in Minecraft gave attendees the ability to navigate a robust virtual landscape, see and hear each performance, and engage with fellow attendees in a digital setting. Despite being a seven-year-old game, Minecraft and its community continue to push innovation. The Microsoft-owned brand continues to support over 91 million active monthly users on its platform. 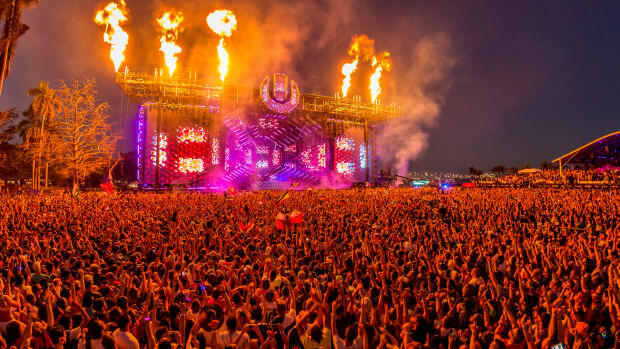 With such an enormous user base, brands such as Fire Festival arguably have the potential to disrupt a key revenue stream of the music business in the future. 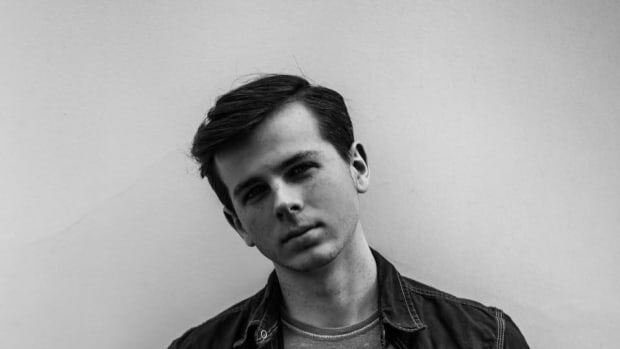 One of the festival&apos;s organizers, SLEEPYCATT (real name Max Schramp), has shared recordings of each Fire Festival set via SoundCloud. 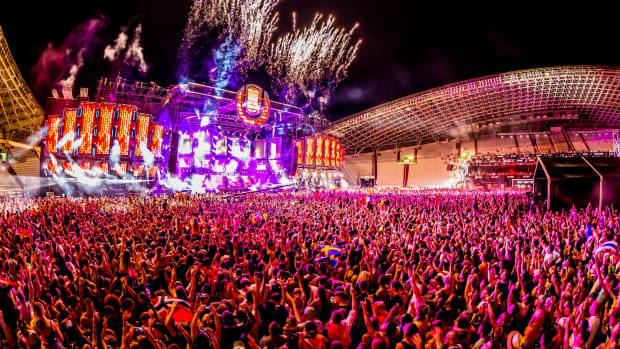 Listen to the performances from the largest virtual music festival to date below. Join in on the fun for free! 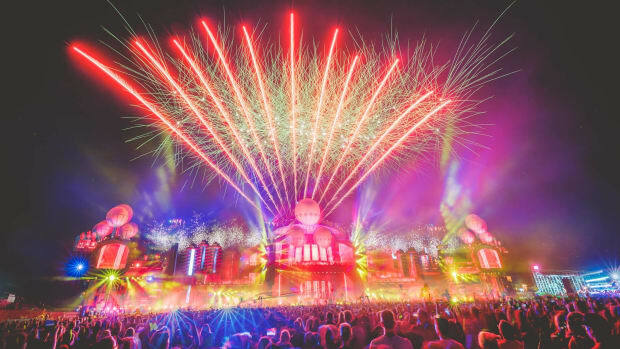 Parookaville is a high-concept festival that packs talent, production and high-quality experience in one magical weekend. What So Not, Ninja, STS9 and more are on the Pixel Festival lineup. 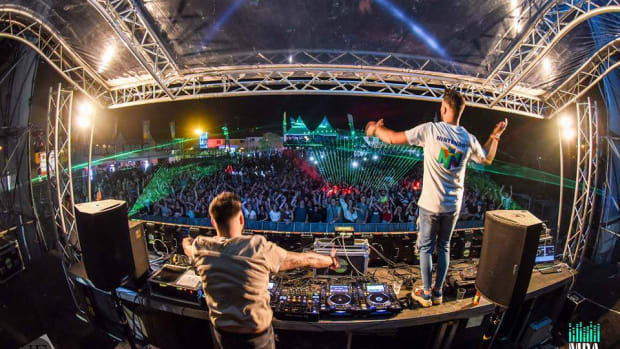 MAKJ and Linka & Mondello Bring the Heat with "Fire"
MAKJ and Linka & Mondello are festival ready. We headed down south to New Orleans, Louisiana for a festival experience like no other. Check out the highlights of Treasure Island Music Festival.